The Martini is the King of Cocktails. It is a pop culture phenom that has spawned numerous imitators. 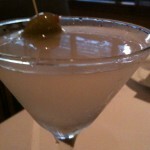 The problem is that if you ask 50 people how to make a martini, you will get 75 different answers. The first problem is the base liquor. 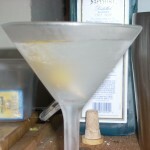 I think that gin is the proper liquor for a martini, and it is the traditional base. I will, however, grant that there are times that vodka will be acceptable. 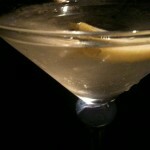 There is one unwavering rule in my martini world – it must contain vermouth. 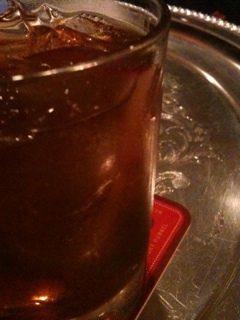 If there is no vermouth, it is not a martini. 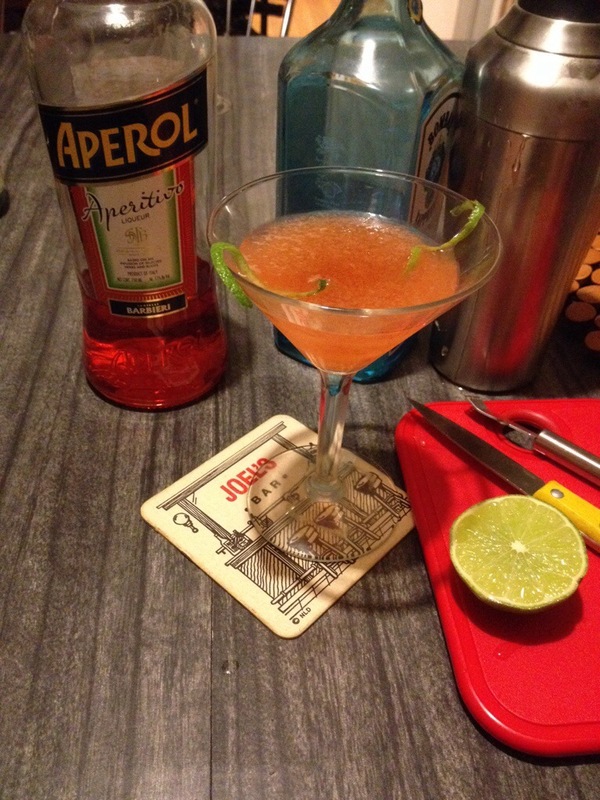 I refuse to allow a -tini suffix on a drink if it lacks vermouth. 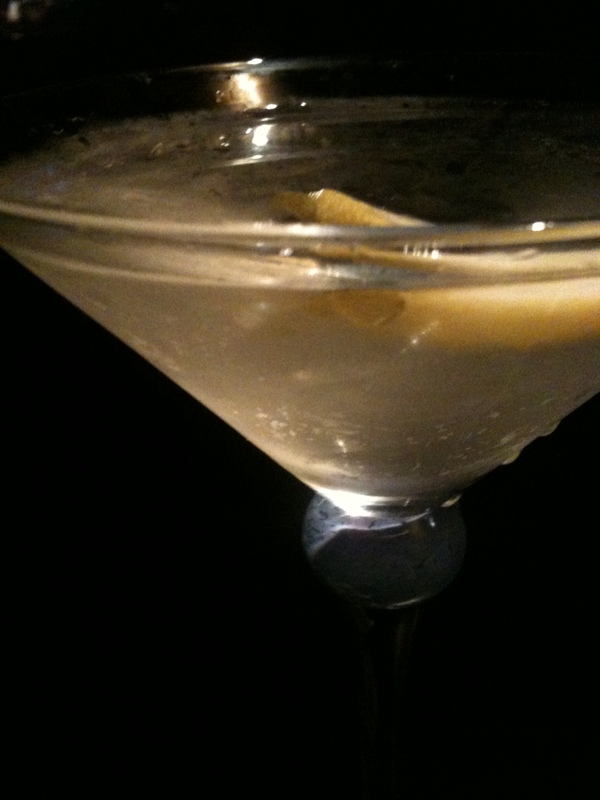 There is an alchemical genius to a gin martini. The combination of the gin botanicals and flavors with the vermouth’s fortifications create flavors that are not there individually. It is elegant; it is the best there is. Step 1: Fill your mixing tin ⅔ with ice. Step 1A : Put ice and some water in your cocktail glass to chill it. Step 3: Add vermouth to taste. 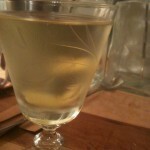 A dry martini has less vermouth. 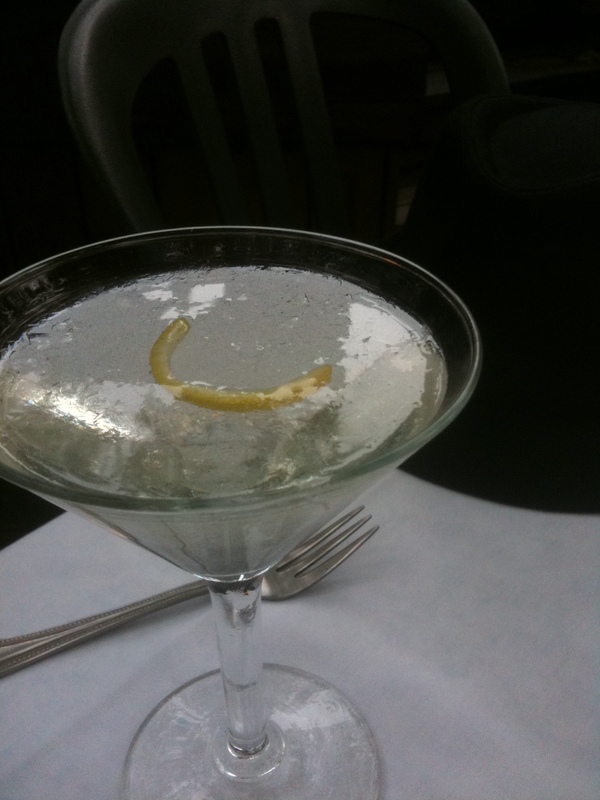 A wet martini has more. As stated above, there must be some vermouth in here to be a martini. 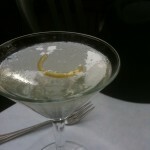 Even a few drops rinsed around the glass will provide some little approximation of the magic of a martini. Step 4: Combine the ingredients. 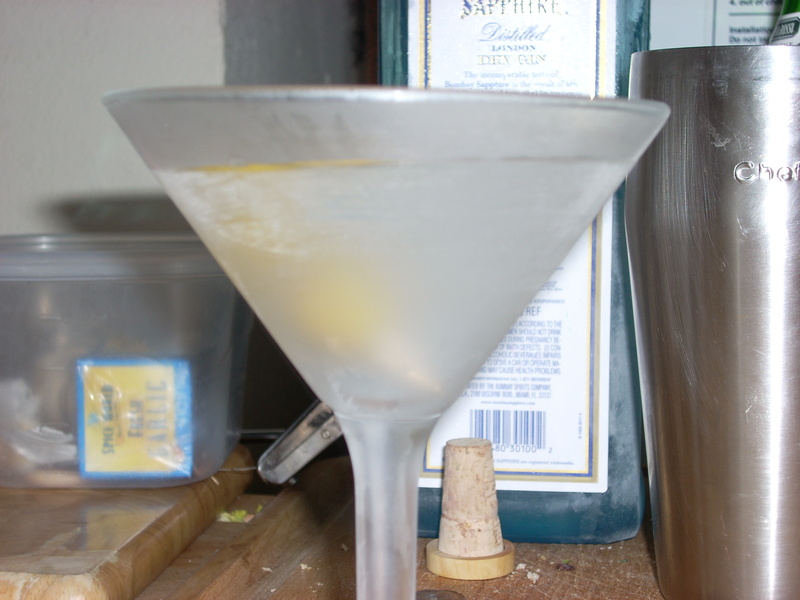 The water that will melt off the ice is one of the most important ingredients in the martini. It is the dilution the water provides that allows the flavors of the liquor and vermouth to marry and transcend their origins. Step 4A: Stirring provides a velvety mouthfeel and a crystal clear drink. This is the classic method. 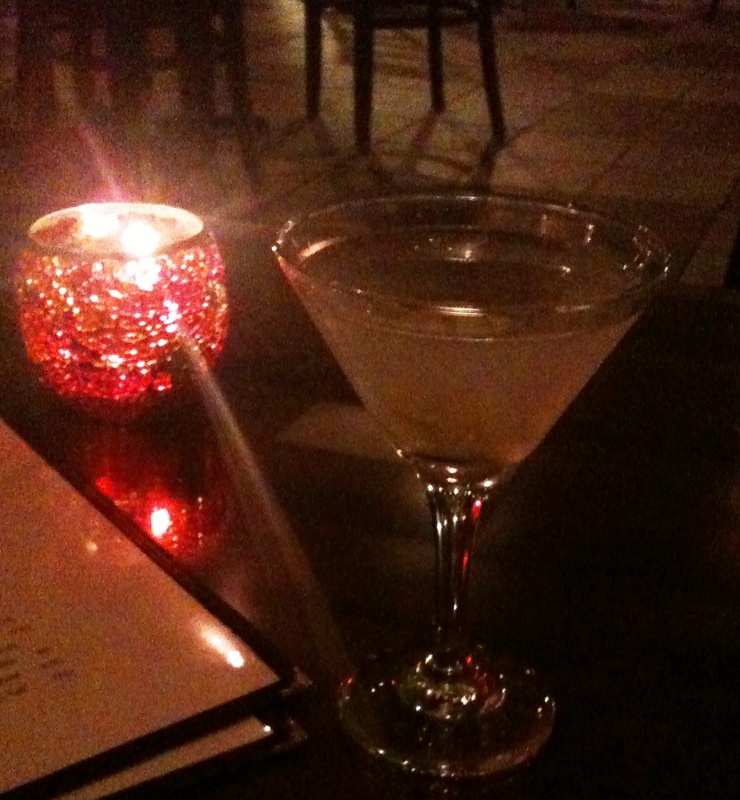 This is a luxurious martini. 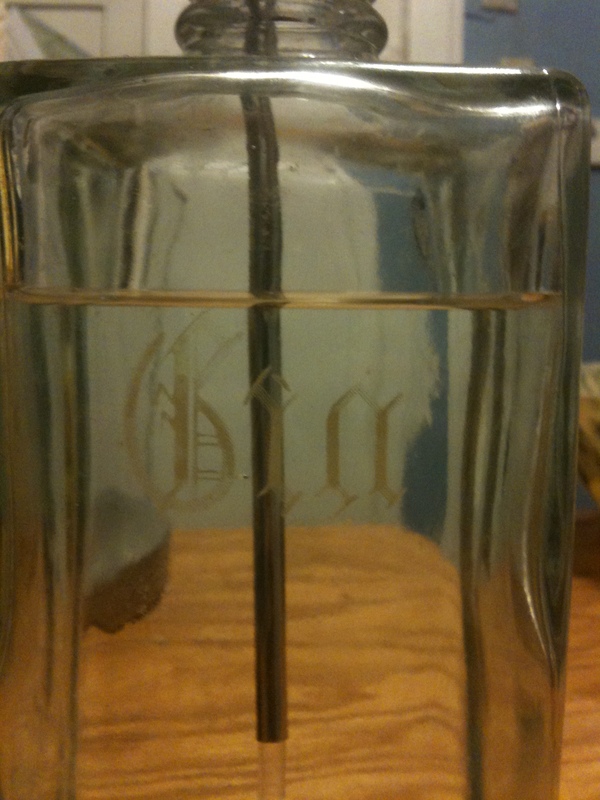 Step 4B: Shaking, while not required, creates a lighter drink. The aeration will provide a lighter feel and I know people who have an aesthetic attraction to the shards of ice that fleck a shaken martini. It also makes it a cloudy drink. 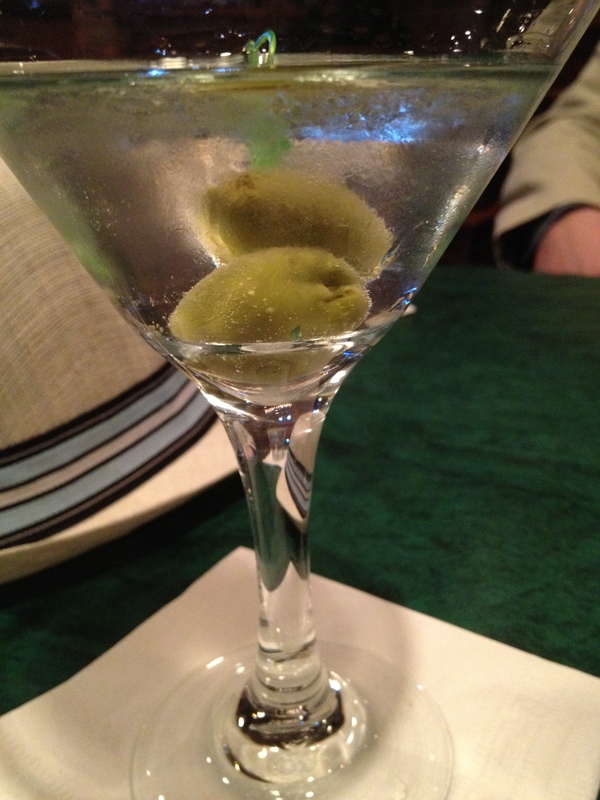 A lively martini. 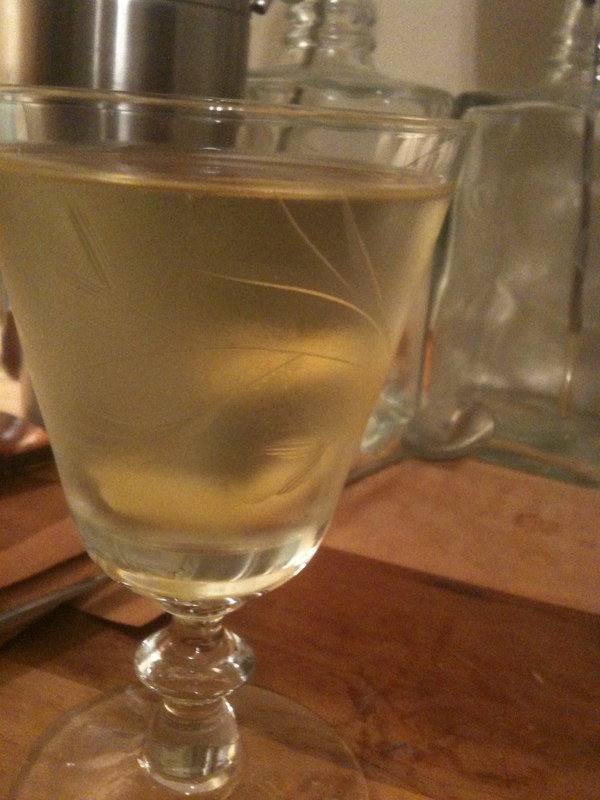 Step 5: Dump the ice and water from your glass and strain your martini into the drinking vessel. Step 6: Garnish. There are more options here than anywhere else. 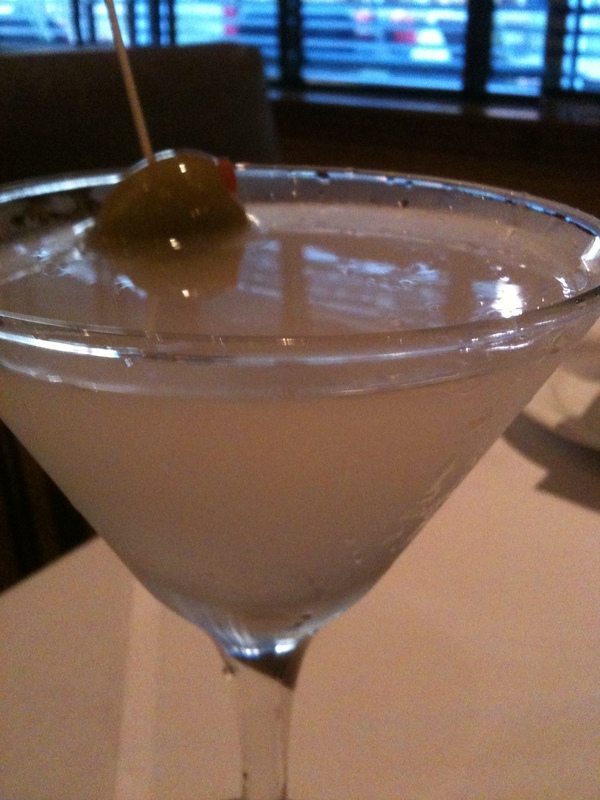 An olive is classic providing a little salty counter balance to the rest of the drink. 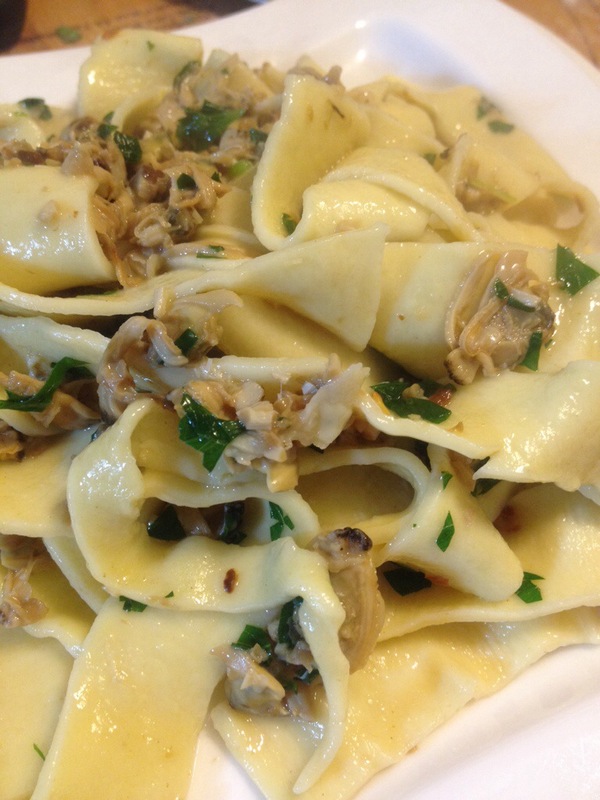 Some olives now come stuffed with blue cheese or garlic. 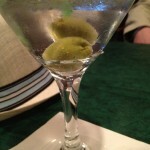 I am not a fan for the same reason that I am not a fan of dirty martinis. Too much flavor. Too sharp. 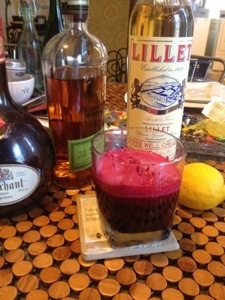 It overpowers the flavor of the drink. 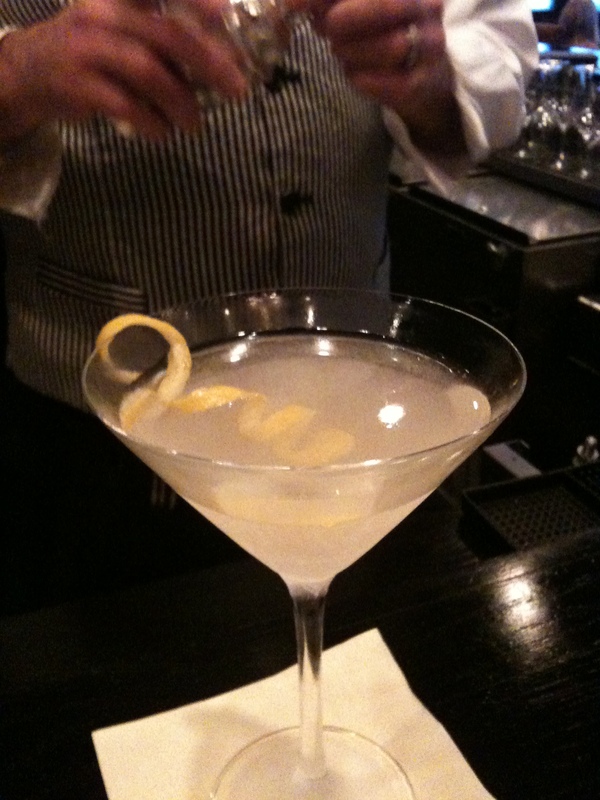 A twist of lemon rubbed around the rim. 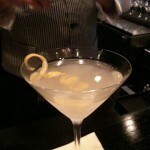 A cocktail onion turns the Martini into a Gibson. 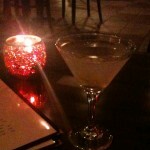 For the record, I prefer a 3:1 gin martini, stirred, lemon twist served up. Joel DiPippa is a gentleman and a scholar, literally. He is passionate about drinks, menswear and being in the kitchen. His last name provides evidence of the authenticity of his food. SouthernAshBlog RT @countrymonksbr1 : Thank you for following us this week! Please help us reach 100 followers — we’re halfway there! 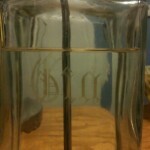 SouthernAshBlog @countrymonksbr1 Not yet but it is about time to either reorder or stop by to pick some up! Copyright © 2019 Southern Ash.